Yoper is a compact, personalized, and optimized operating system with support for apt-rpm and tgz packages. There are 1200 packages available, carefully selected and compiled for speed and stability. It has an automatic hardware detection system which should detect most modern hardware. Also, as you may have noticed by the orange RSS button near the menus of the website, Yoper have an RSS news feed available. As it describes, the feed's purpose is to release periodical information regarding the operating system, our community, and other related items. You can use the RSS bookmarking tool of your browser or an RSS aggregator to keep yourself updated. Yoper offers you a fast, stable and desktop orientated operating system. 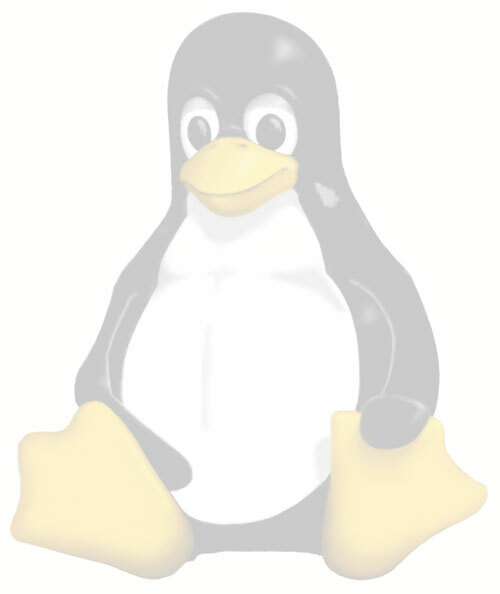 It is based on the famous Linux kernel and is usable for home computers. With the upcoming release it will be usable for business machines, too. Yoper offers you all the important applications on just one CD. Office, graphic, programming, and multimedia applications are already included and many more applications are available for download from our software mirrors. Yoper gives you complete freedom. Free software, free choice of applications that you want to use, the freedom to change your working environment to suit your needs. Get a taste of one of the fastest KDE based Linux distributions currently available.